I haven’t posted one of these in a very long time but I thought I’d share the week in review. Lost Your Scratchpad? Here It Is In Scrivener! I’ve read a several interesting posts by other bloggers this week so check these out if you have the time. Fellow RRBC member, John Fioravanti, wrote about on of his inspirations, Mary Kay Ash. Ever wonder why you procrastinate as a writer? Check out this article from The Atlantic that may give you the answer. Wondering what it’s like to record your own audio book? Joanna Penn share her experiences with her first try on The Creative Penn. Veronica Sicoe shares some honest, tough love about what it takes to be a professional writer. Looking for a literary agent? Here’s one way to land one (there are additional links at the end of the page for more stories from other authors). Another fellow RRBC member – as well as fantasy author – Carol Marrs Phipps (via another RRBC member, Helen Treharne) discusses her thoughts on the correct mix of magic in a good story. Lastly, Pamela Kay Noble Brown shares something outdated that really isn’t and why. Lightspeed Magazine has some new short stories out this week. Take a look and see if something interests you. Also, Clarkesworld, has some interesting short stories available that might suit your tastes as well. That wraps up the week. I hope everyone has a wonderful weekend full of relaxation. I’m handling a personal matter today and working on the revision of The Bow of Destiny due next week. Believe it or not, if you’re a competent and creative writer, you really do have a rare talent. Though people in every walk of life may have valuable skills, ideas, experiences, and information, they may not be blessed with the ability to communicate these things in the written word. That’s where you come in – the ghostwriter. You don’t need to wear some long white clothes or make scary noises – your task is to be someone’s ghost. And to write. Ghostwriting is sometimes considered a thankless job, as the writer isn’t allowed credit for their work, but think of it this way; as a writer, you are allowed to do what you love – to write –, you’re being paid to do it, and you’re being utilized by those who consider your skill a talent, one they often don’t have themselves. In this way, not only is it a job that you may not feel is work; it’s a job that’s genuinely assisting your client in a personal and professional way. 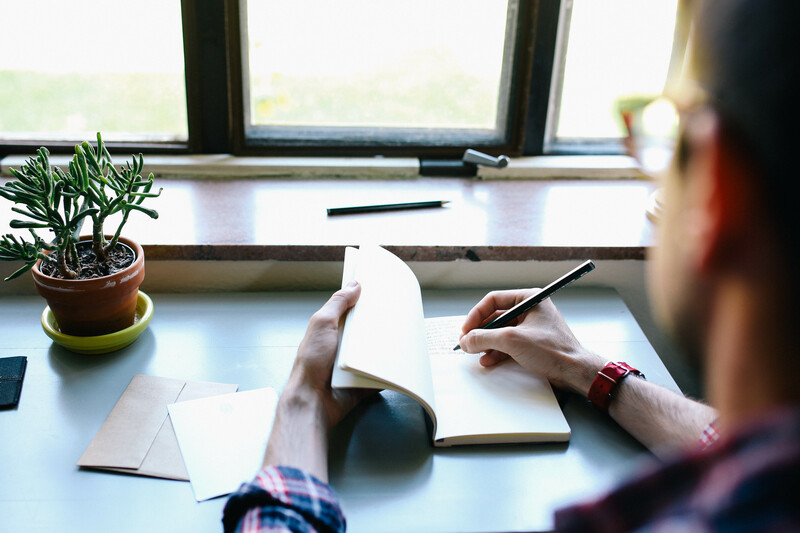 Who Are A Ghostwriter’s Clients? Ghostwriters write for a range of clients, from scientists to doctors, from business gurus to entrepreneurs, from celebrities to politicians. Whomever the client is, the ghostwriter must adapt a tone, a language, and the proper content relevant to their client’s story. In this way, ghostwriters allow technological findings to be shared across the globe; they create expert guides for business; they entertain by giving us a peak into the lives of movie stars; they reveal political ideologies or the (oft broken) constructs of our political systems, seen from the inside out. Ghostwriters paint a picture with the clients’ paint and set the scene with their imagination. As you see, to be a ghostwriter means to have a chance to meet some very interesting and powerful people and to know some unique stories and secrets. One important aspect of painting with the clients’ paint is allow them to lead the process of painting. If you’re painting on your own, without any collaboration, then there is perhaps too much abstract interpretation and not enough realism. Your client should be allowed and encouraged to actively participate. This is not to say that you can’t guide them a bit. As a matter of fact, you might need to. You’re the writer, so you know the way. But it’s important not to lead. For instance, a ghostwriter shouldn’t spark debates with a client. 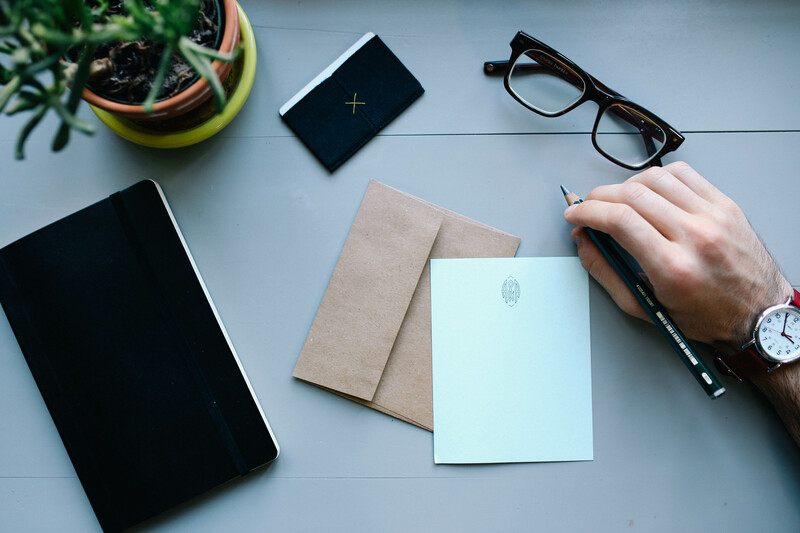 Being a pleasant person to work with is perhaps one of the most important characteristics required of a ghostwriter; not only will being amiable create a positive writer-client collaboration, but it might even prompt recommendations, bringing you more ghostwriting business. Also, trust is key to the client-writer relationship. Remember, they are sharing their experiences, their thoughts, their story with you. If you want to get the story down in its finest detail, then trust is necessary to get a look up close and personal. You’re writing as another, and so you must speak in their voice. After building that trust relationship, your client will open up enough for you to hear that voice clearly, which will allow you to understand and interpret it. When you go to write, you’ll be able to speak in it, conveying to your client’s readers the appropriate tone and speech. Become familiar with your client’s language style, where they come from, how they speak, the terms and phrases they use. Research their bio, know where they grew up, familiarize yourself with their native dialect. This will allow you to speak more convincingly in their voice. Instead of being frustrated that your own writing voice is smothered, think of this as a fabulous creative writing exercise. You’re writing, completely and absolutely, in another’s voice. You’re invoking an empathy quite necessary to complete the task. When you go to write your own work of fiction, you’ll be able to take that empathy and create realistic character voices that aren’t all the same, just as human beings do not speak in identical tones and vocabularies. There are a massive amount of tools in a ghostwriter’s toolkit: excellent writing skills (obviously), above-par people skills and communication skills, and core interviewing skills are all required for ghostwriting. Those good ol’ “people skills” and communication skills will come in handy for the business side of things. After all, this is a business. A ghostwriter earns a living by telling stories, but the real work comes when dealing with clients. So before getting started, make sure to roll-up your sleeves, discuss with your client their project aims, the time frame in which they want the project finished, the project’s scope and, of course, the payment terms. Having a clean and clear-cut understanding of all these matters is necessary before starting up on a project. If somehow you or your client misunderstands the project’s terms and conditions, this will be sure to throw a wrench in the wheels. You might even consider producing a written contract to describe the project in detail. You never know when you may have to refer to the agreed-upon terms. As previously mentioned, you’ll likely be guiding your client through the process of telling their story, so asking questions that will elicit interesting answers and move the client’s story forward is key to character- and plot-building. Don’t be afraid to ask a thousand-and-one questions. The more information you have to work with, the better and more accurate a picture you can paint. Draw the story from your client. Allow them to tell it, but also think to ask questions which might elicit answers, sewing a story they may have never told if not asked. If the road is less than smooth when dealing with a client, then you’ll likely have to go by the trusty stand-by “the customer is always right” when it comes to the little things. For instance, if a client requests that you edit something you don’t feel needs editing, if the client wants a different structure, or if he believes he knows good writing better than you do, then when it comes down to it, you must do what the client wants. You are a ghost, after all. You aren’t solid in the real world. The client is. The client is putting his name to the work, so though you can politely and professionally explain to him your point of view, he might not agree. And that’s not the worst thing in the world. Fix it and move on. Author bio: Jess Millis, experienced writer, editor and copywriter. She works as an educator at James Madison University (writing classes) and at EssayMama.com as an essay writing consultant. 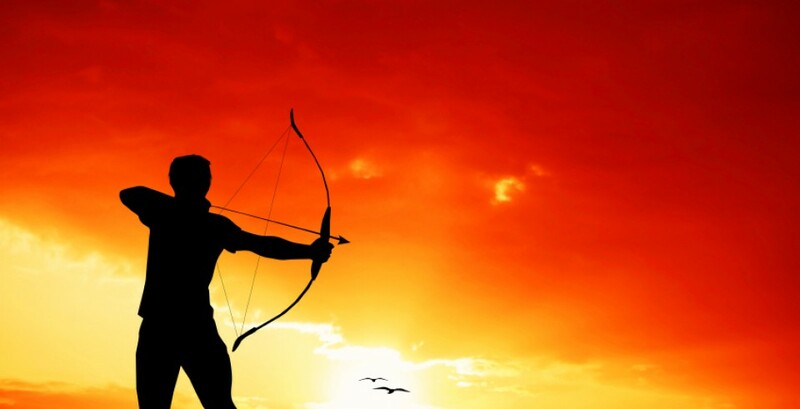 Thanks to Jessica for sharing this post here on Archer’s Aim today. Have you ever considered being a ghost writer? If you’ve done ghost writing, what tips do you have? Please share your thoughts and ideas in the comments section. I’d also love to connect with you over social media so check my Contact page for that information. See the News page for announcements and remember to sign-up to receive news and posts by email. I’ve added a new sign-up tab on my FaceBook page to simplify the process. New followers can download The Black Bag via free coupon today! 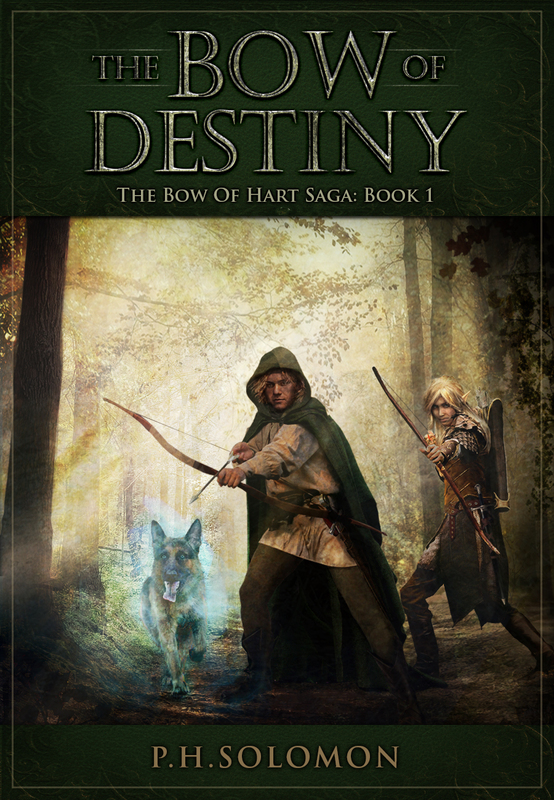 Also, the cover of my book, The Bow of Destiny, was revealed recently so take a look.